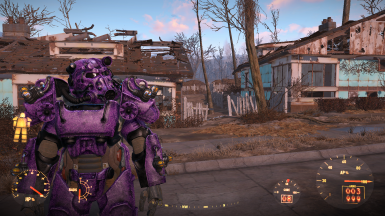 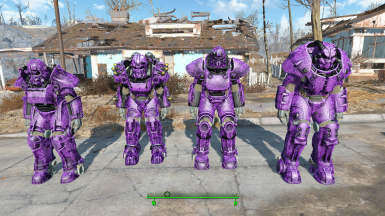 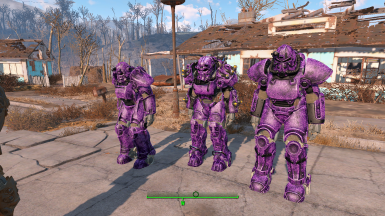 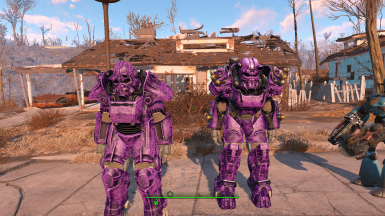 Implements custom Power Armour skins, craftable at the Power Armour stations. 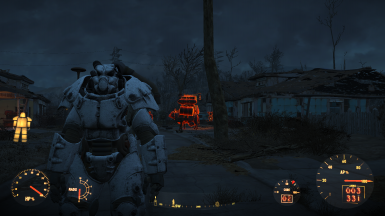 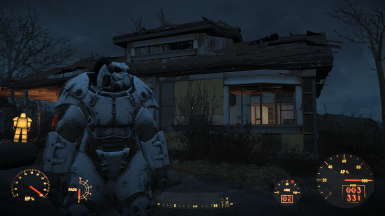 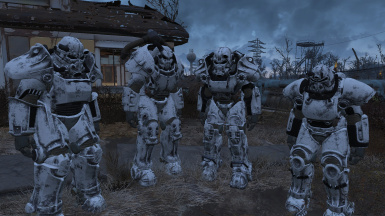 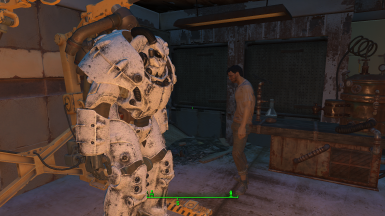 Put winter Weathered on all Power Armour. 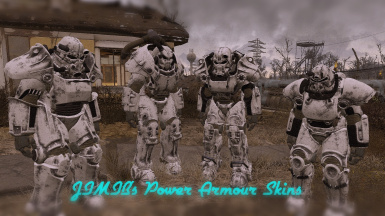 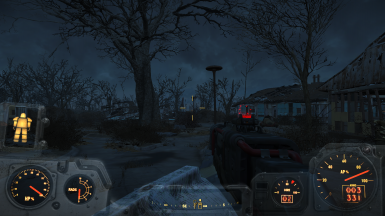 My second mod for Fallout 4, i wish to implement more armour skins as time moves on and may even make my own armour at one stage.